Copyright © Dusty_73 on Flickr. All rights reserved. 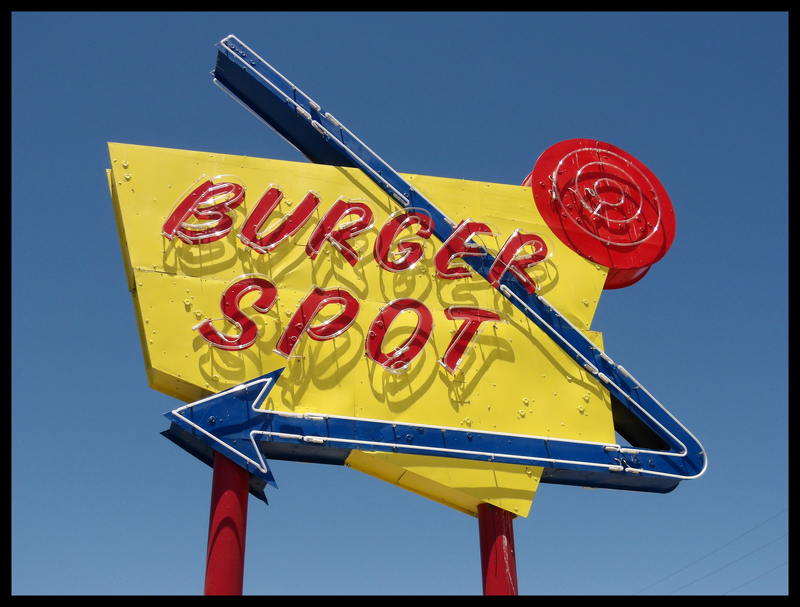 Posted in Retro/Vintage, signTagged Americana, arrow, fast food, neon, photography, restaurantBookmark the permalink.